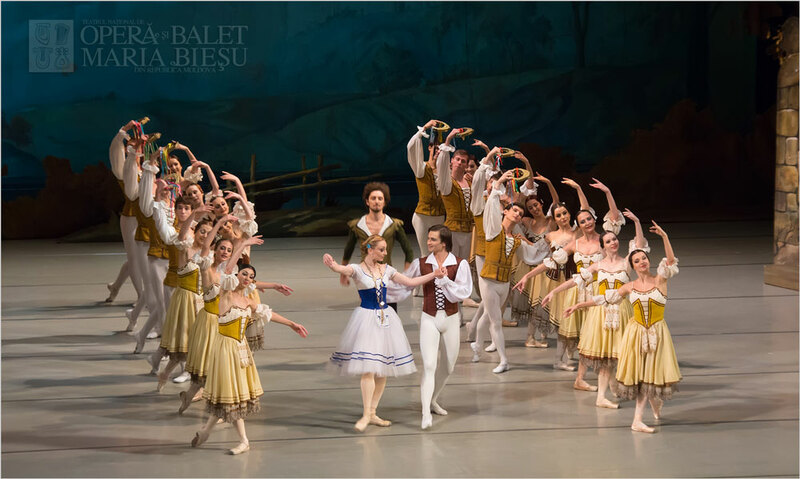 On the day of the village wine festival, Prince Albert disguises himself as a peasant in order to court the beautiful Giselle. 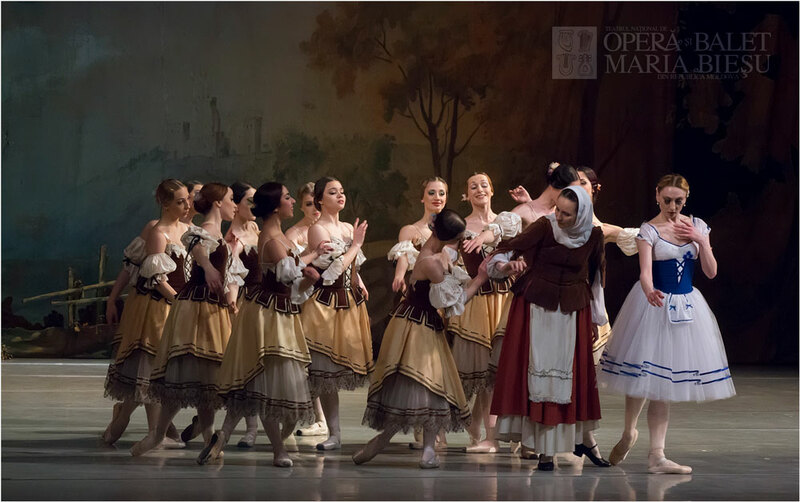 Unaware of his noble birth, Giselle resists his zeal and persistence as he gently tempts her to trust his pledge of eternal love. A hunting party arrives in the village and disrupts his plans. The entourage includes Albert's father and the beautiful Princess Bathilde, to whom Albert is already engaged. 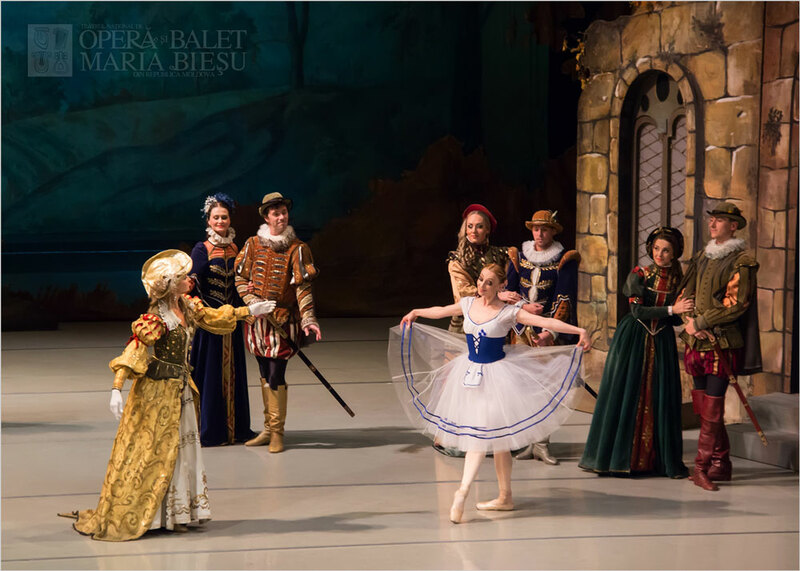 Upon meeting Giselle, Princess Bathilde is immediately enchanted with her youthful innocence. They enjoy an animated conversation and discover that they are both engaged to marry. Unaware that they are betrothed to the same man, Bathilde gives her a beautiful gold necklace to celebrate their recent engagements. Giselle asks her friends to dance for the hunting party's entertainment. Hillarion, the village gamekeeper who is deeply in love with Giselle, discovers Albert's disguise and is consumed with jealousy. He proceeds to reveal his rival's true identity to the village. 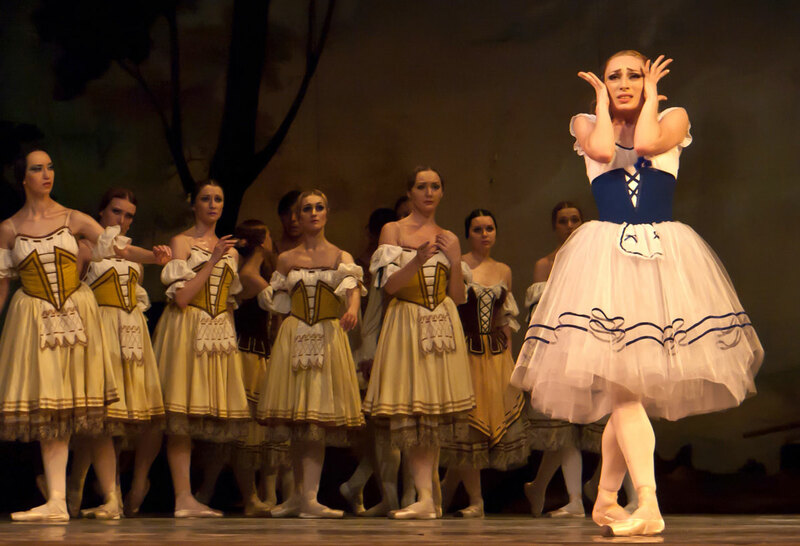 Giselle is distraught by the unveiled deception and loses her reason. 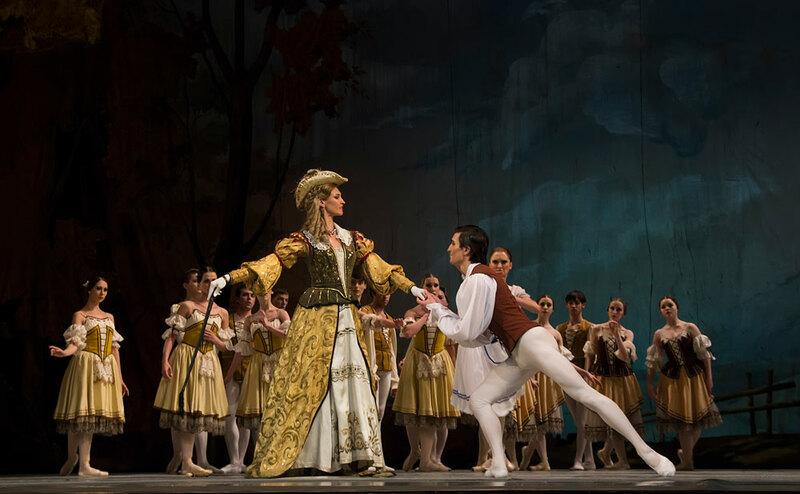 Uncontrollable and inconsolable, Giselle attempts to kill herself with Albert's sword, hears the Wilis summoning her, and dies. Giselle's tomb in the forest. Giselle has been buried deep in the forest and has now become one of the Wilis. The Wilis are ghostly apparitions of folk-lore, girls who have died betrayed by their unfaithful fiancees on the eve of their weddings. They haunt the forest, luring wayfarers to dance with them until they die from exhaustion before the dawn. At the beginning of the act, Hillarion is discovered mourning at Giselle's grave. Myrtha, Queen of the Wilis, summons the maidens and Hillarion is forced to dance until he collapses and dies. Albert, full of remorse, also comes to mourn at Giselle's grave. 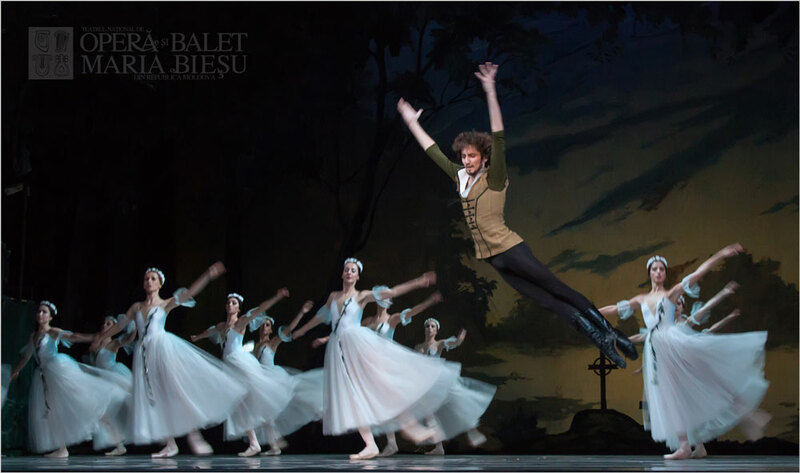 The Queen commands Giselle to come from her grave and entice Albert to join in her dance. 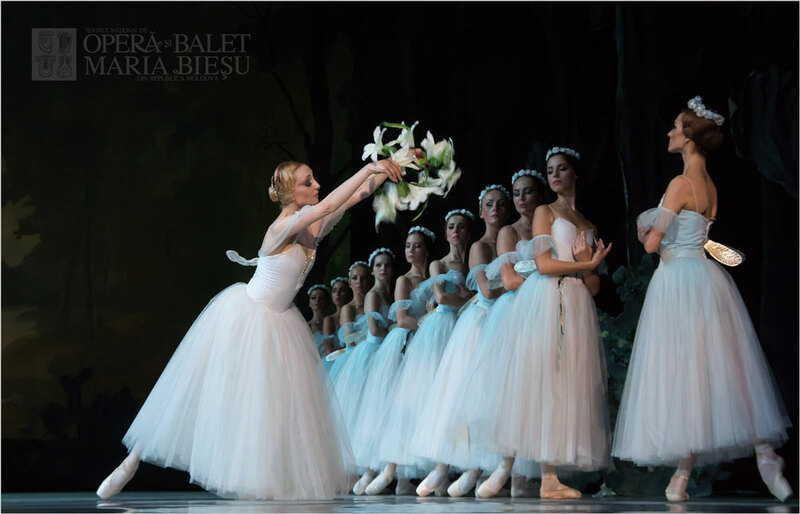 Giselle is obliged to obey the queen and dances with Albert through the night. Although Albert has betrayed Giselle, she still loves him and helps him to stay alive until the dawn - when the Willis lose their power and will not be able to destroy him. With the arrival of dawn, Giselle vanishes back into her grave. Through her pure and selfless love, Giselle has been able to protect and save Albert's life. Albert is left alone with his sorrow. World Premiere: 28 june 1841, at Royal Academy of Music, Paris. The premiere in Chisinau: 19 january 1963, at Moldovan State Theatre of Opera and Ballet. 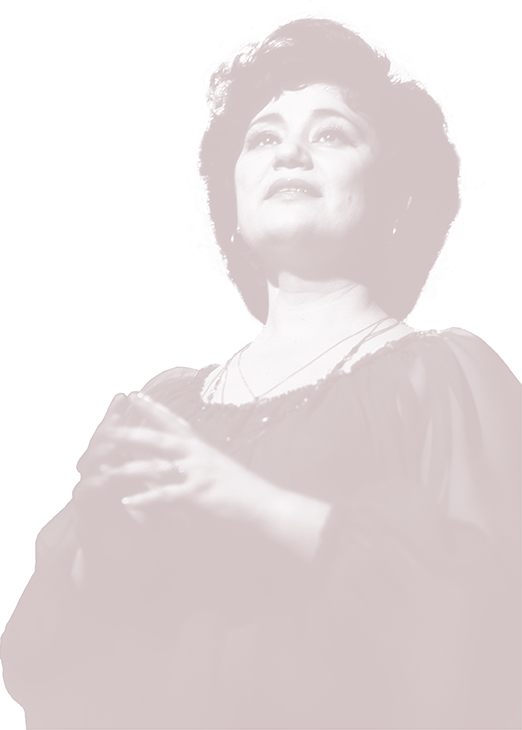 The premiere of the last version: 30 november 1985, at Moldovan State Academic Opera and Ballet Theatre.